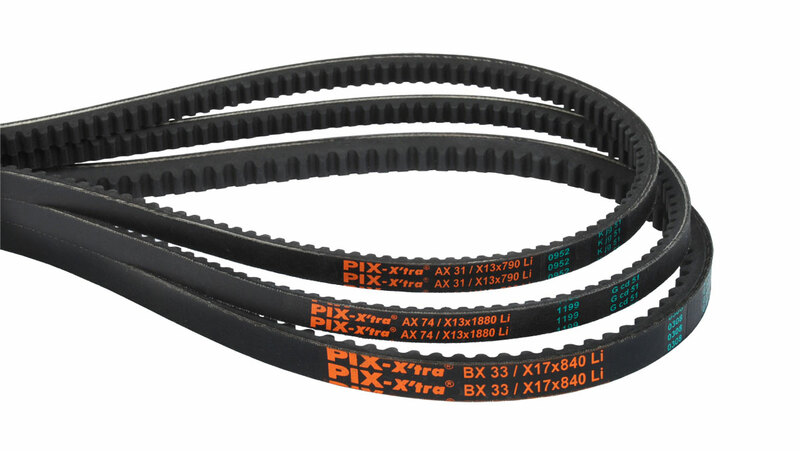 We are pleased to be authorised stockist and distributors for the PIX range of Vee, Wedge and Timing belts. 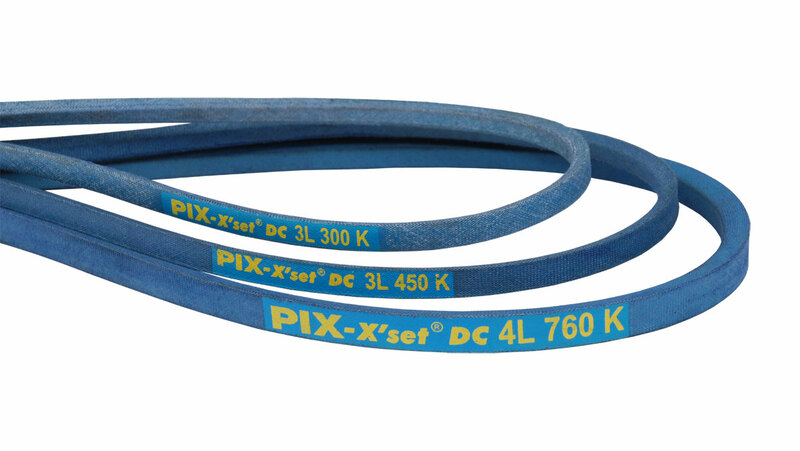 The PIX name is respected in industry which is confirmed by being the OEM supplier to major manufacturers in agriculture, mining equipment, engine manufacturers and lawnmower equipment. Rather than fill our website pages with every different type of Vee and similar belt we have decided that it would be better for you as a customer to find the section you require and then go directly to the manufacturers catalogue for all the relevant technical and size detail. A full range, similar to every major manufacturer is available in both Classical V and Wedge sections with excellent stocks held in our Driffield warehouse. 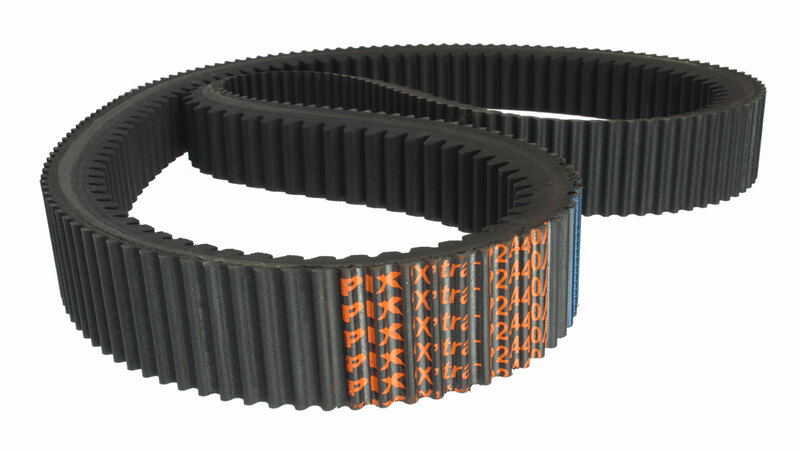 As a leading manufacturer and OEM supplier to the world’s best known Agricultural machine manufacturers the range of belts offered from UK stocks is probably the most comprehensive in the UK. p.s. should your machine/part number not be listed please call as the list is being constantly updated in-house. PIX are the worlds No. 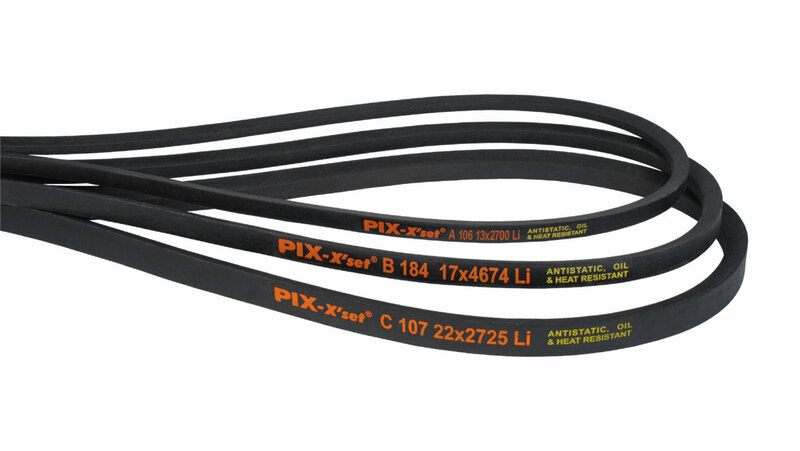 1 manufacturer for lawn and garden belts, being the OEM to the leading manufacturers. 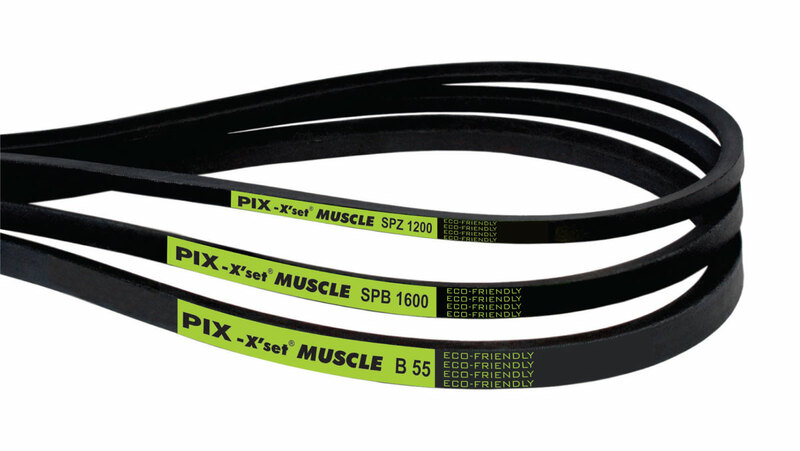 PIX not only produce the standard range of belts that are used in every industry and factory around the country but a range of high powered, (equivalent to Optibelt Red power) and eco-friendly, REACH compliant belts under the name 'Muscle Belts'. 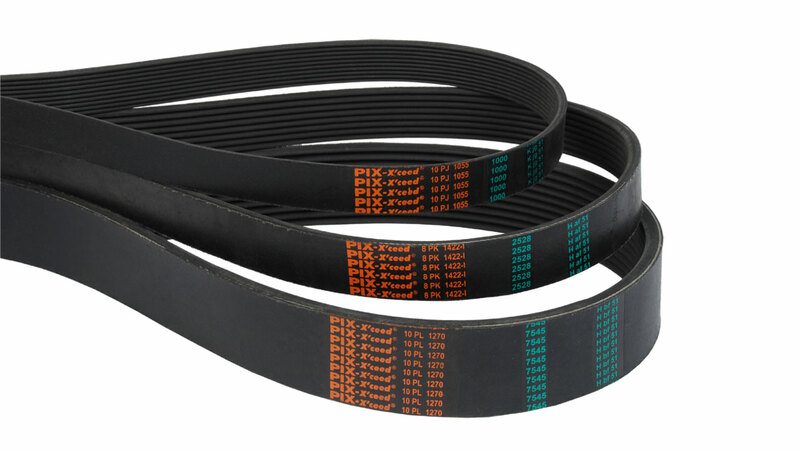 The range of REC belts include high performance Variable speed belts. 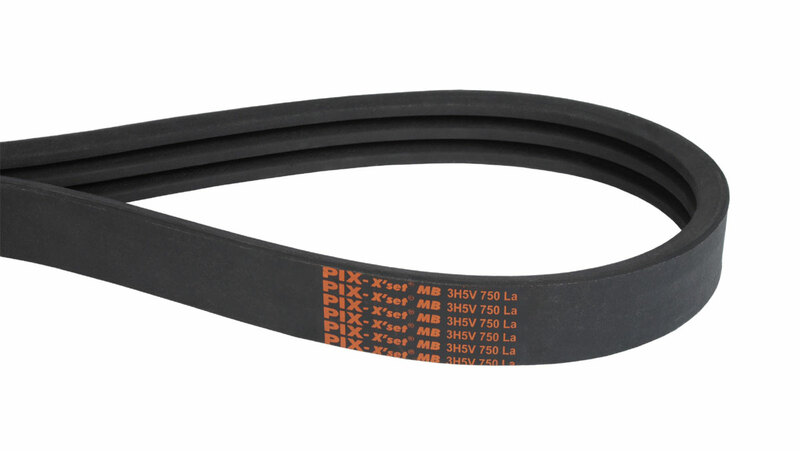 A full range of PH, PJ, PK, PL and PM, belts variously called Poly-V, Ribbed, Micro-V or Multi Pull.